Massively expanded & remodeled in 2005. 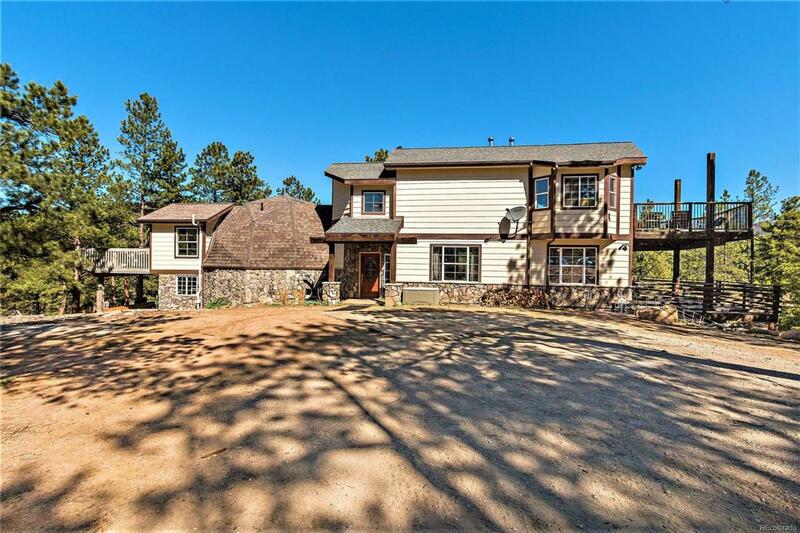 Vaulted ceilings, arches, hardwood/tile floors, huge/new kitchen, 5-piece master bath, three decks, banana belt climate with less snow, forest creek views. Great schools.